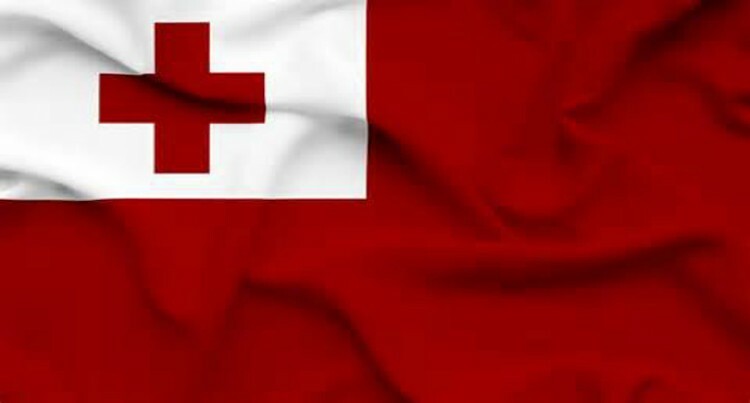 Nuku’alofa: The prime minister of Tonga, Akilisi Pohiva, has rejected criticism that he and his government are not making themselves available to the media. Local news organisations have been grumbling for weeks about a lack of accessibility and a long time associate of Mr Pohiva, journalist and publisher Kalafi Moala, said the Democratic Party government was the most closed in the country’s history. But Mr Pohiva said that was not the case.